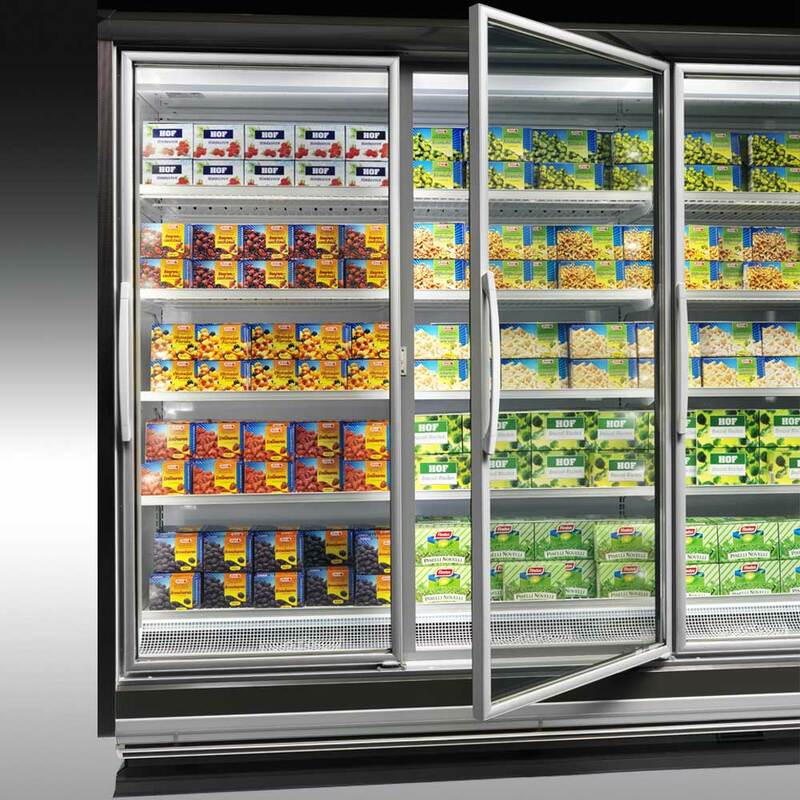 The new Astana, Mini Astana glass door frozen cabinet line offer a wide range of variants and modules for frozen product self-service sales which allows the customer to choose the cabinet most suited to the customer’s requirements. The quest to best enhance displayed product, the need to facilitate product selection and awareness of offering cabinets with superior technical performance has allowed us to design some of the most advanced solutions on the market. 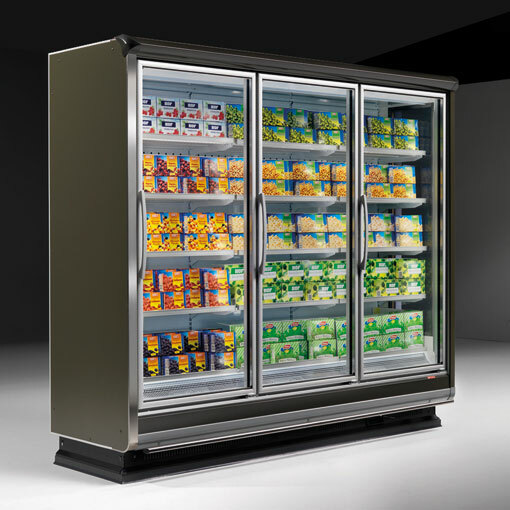 Reduced energy consumption cabinet.